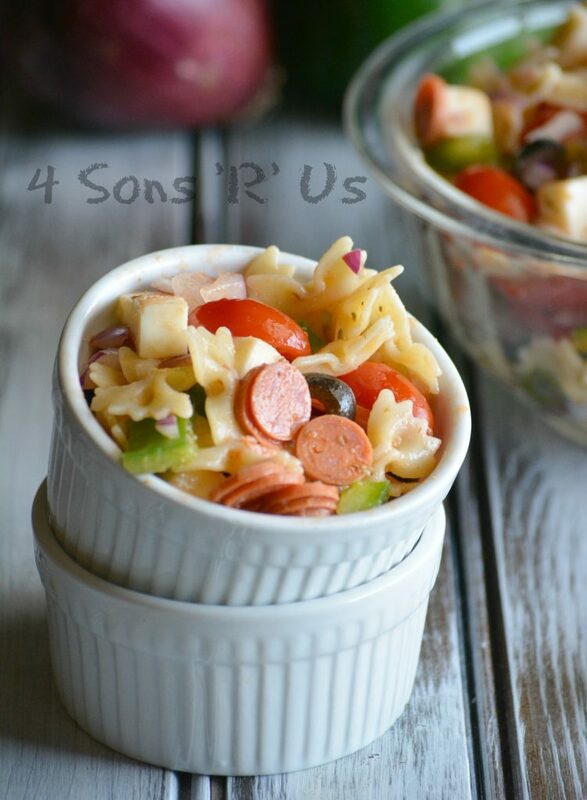 An all in one meal, this Pizza Pasta Salad blends all the flavors of our beloved supreme style pizza pie into a relatively simple pasta dish. It’s a perfect meal for busy nights that, while easy to throw together, is loaded with flavor. Have Mercy! (Is it bad that I always think that in Uncle Jesse’s voice?) Just look at this pizza. It’s got all my favorites. A barbecue sauce base. Double the meat courtesy of both ground beef and bacon. Red onions, sweet bell peppers, diced tomatoes with a little bit of kick from some jalapenos for a perfect Western style veggie medley. Topped off with a fiesta blend of cheeses. Yes, yes, and yes again. Who would’ve though you could’ve combined cheese & more cheese into one epic lunch? 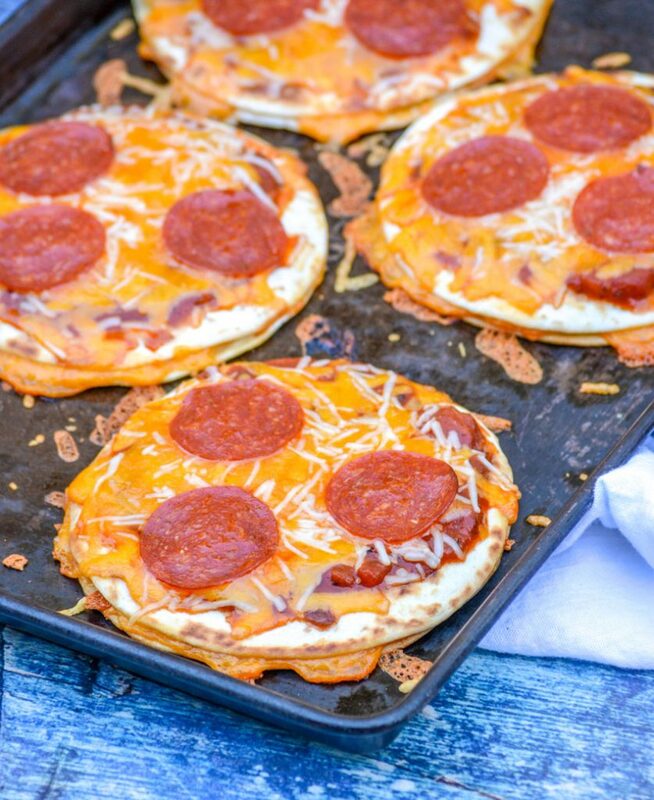 Pizzadillas take cheesy quesadillas and give them a pepperoni pizza perfect make-over for a fun, easy meal the whole family will enjoy. I think it’s safe to say that we all look forward to pizza night every other Friday. Some nights, it means placing an order on the computer and having it delivered about 45 minutes later. 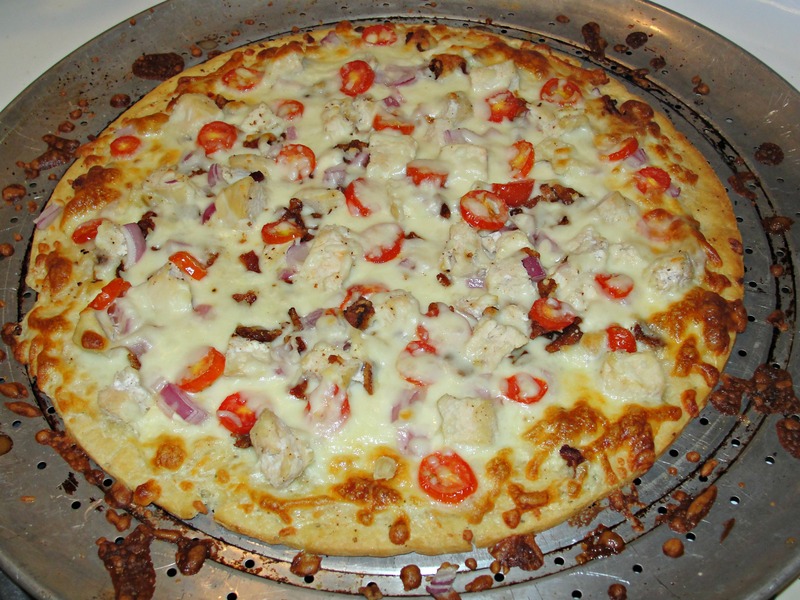 Other nights, it means Mom thawing out the pizza dough the night before and getting busy with a variety of toppings. 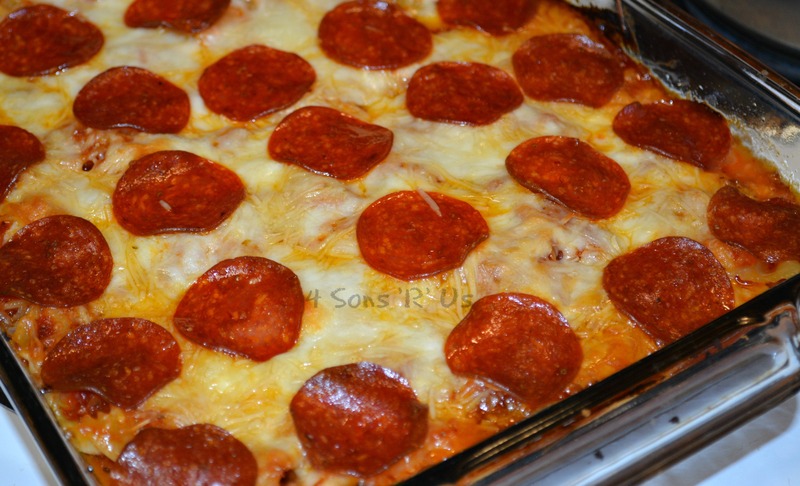 It could be your traditional pepperoni, or even as funky as Mac & Cheese pizza. We love pizza. Period. But then, naturally, you’ve got those ‘oops’ moments. You know the ‘pizza night’s come up again, and even though you told yourself multiple times, posted sticky notes, and tied a ribbon around your finger, you still forgot to thaw the dough out’ moments. And it’s 30 minutes until you told everyone to be at the table. See, an ‘oops’ moment. Luckily for me, one of my guys favorite pizza flavor combos will forever be meatlover’s. And what’s not to love? Especially for a meaty, hearty kind of appetite. 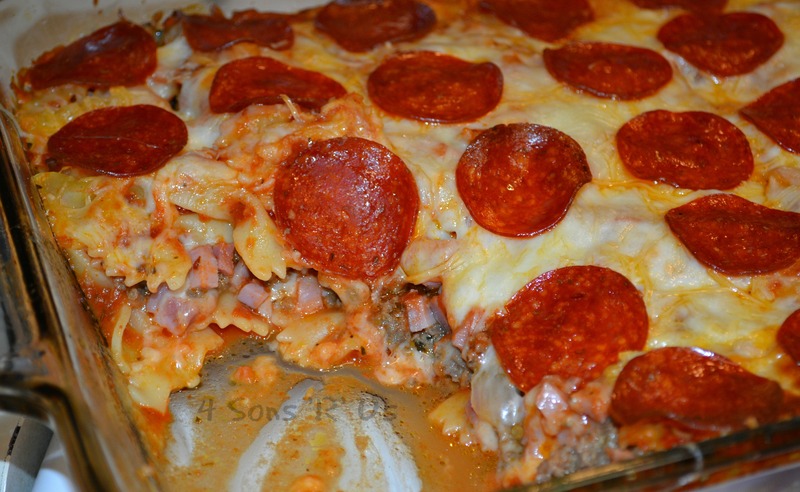 Where else are you going to find beef, pepperoni, sausage, ham, and occasionally bacon thrown together into one incredible dish? 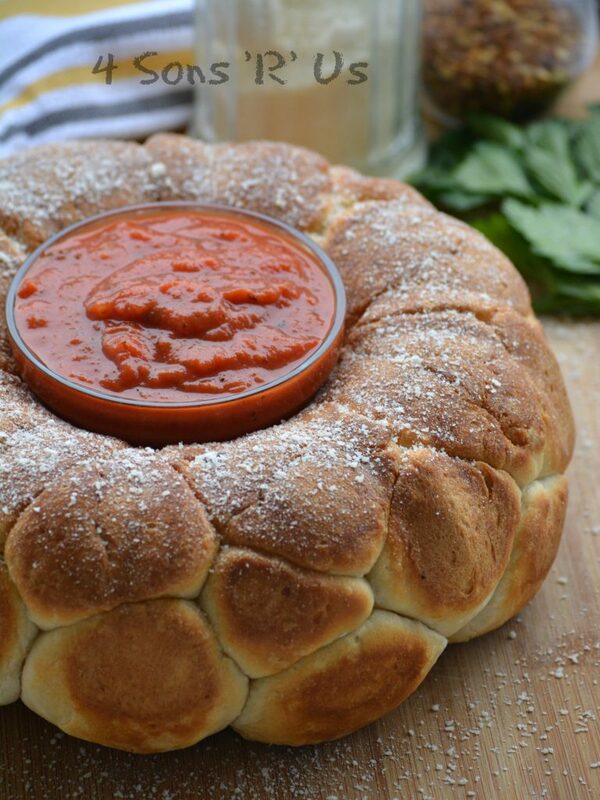 This is my pizza night savior on those no-dough nights. 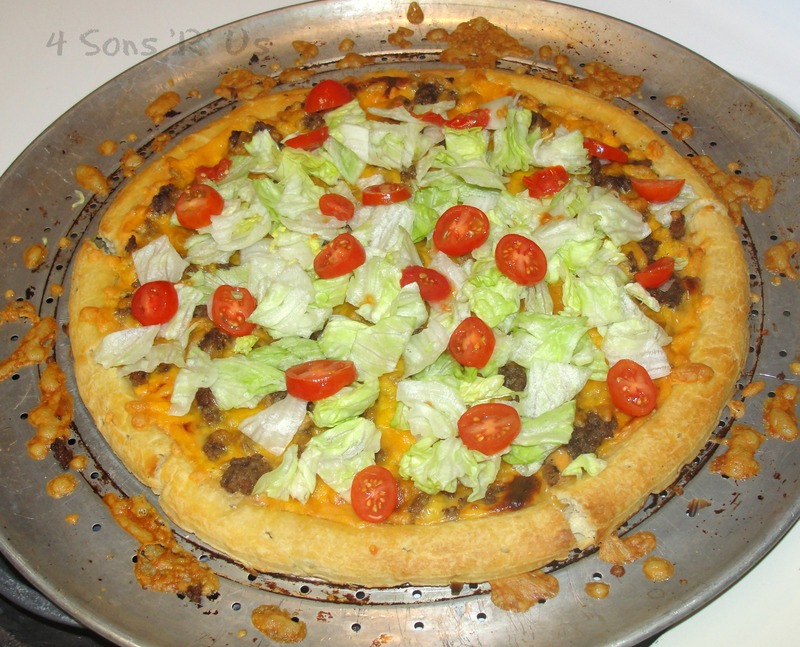 Instead of a traditional pizza crust, I opted to mix there favorite flavors with some pasta. And man, oh, man is it good! All their promised favorite flavors, mixed with some fun pasta shapes. And it’s customizable. Use whatever pasta is your family’s favorite shape. 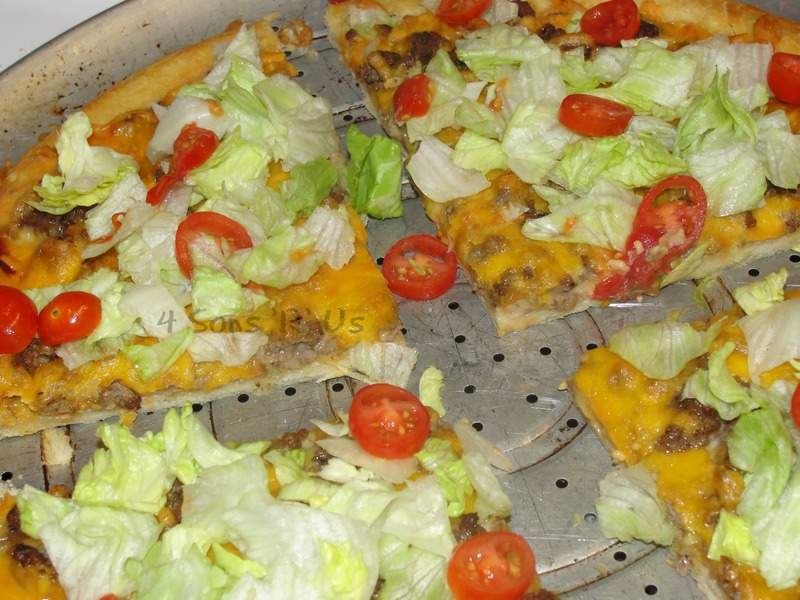 I didn’t include them in the recipe, but add in some ground beef, or swap it for something else. 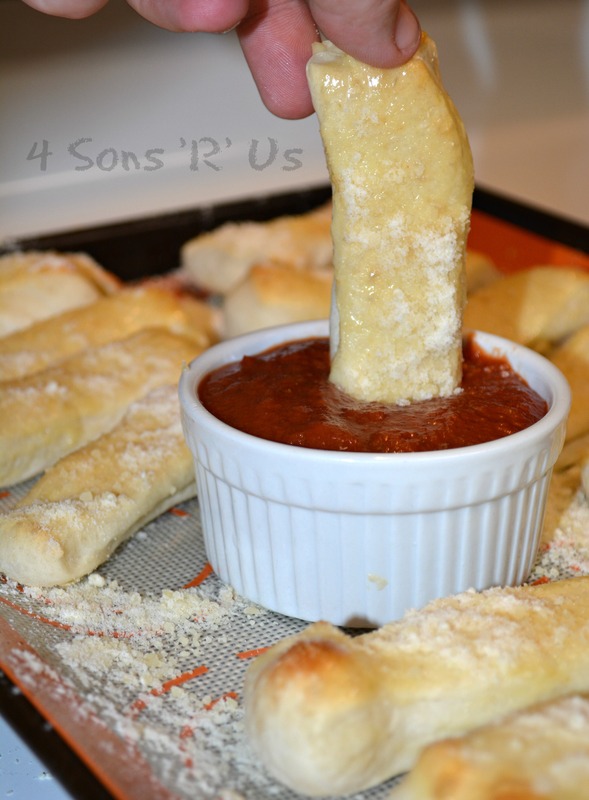 The sons consider it a real treat when I sprinkle some crispy, crumbled bacon over top the pepperoni and cheeses. 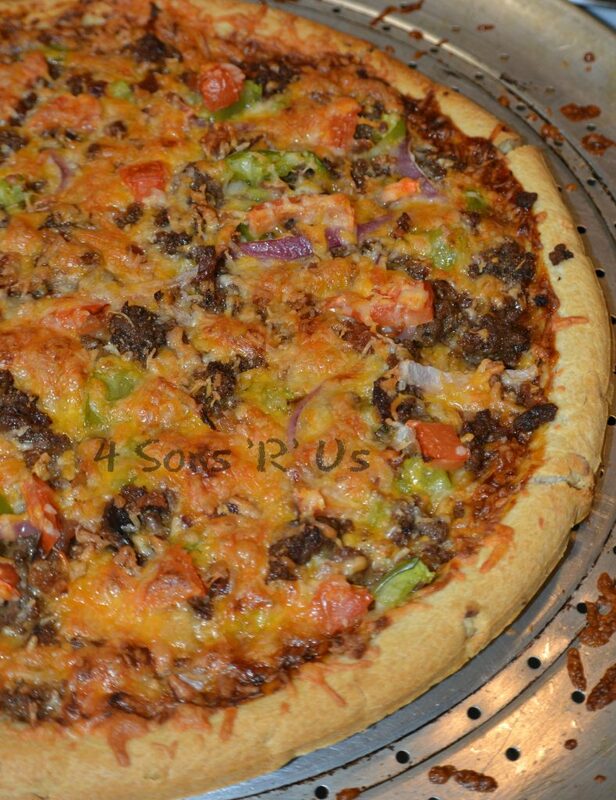 So whether you forgot to plan ahead like moi, you don’t want to do delivery, or it seems like too much work, with this meal you won’t have to let that stand in the way of you and your family enjoying your next pizza night. 1. Cook pasta according to the package directions, or until al dente. Run under cold water to stop the cooking process, drain and set aside. 2. Add the sausage, onions, garlic, and oregano until the sausage has cooked through and the onions are translucent. Remove them from heat, drain if necessary, and set aside. 3. Lightly grease a 9×13 inch baking dish. Add some sauce to the dish, just enough to lightly coat the bottom when spread out. 4. To create the first layer, add 1/3 of the cooked pasta and spread it out evenly into the dish. Cover the pasta with 1/3 of the remaining sauce. Sprinkle one bag of cheese out evenly overtop. Sprinkle two tbsp of Parmesan out evenly over the mozzarella. Add the cooked sausage mixture and spread it out evenly. 5. For the second layer, spread half of the remaining pasta into the dish. spread half of the remaining sauce out over the pasta. Sprinkle another bag of mozzarella and two tbsp of Parmesan evenly over top. Sprinkle the diced ham out evenly to finish the layers. 6. To prepare the final layer, add all the remaining pasta, the rest of the pasta sauce, the last bag of mozzarella and the rest of Parmesan, and finally top with all the sliced pepperoni. 7. 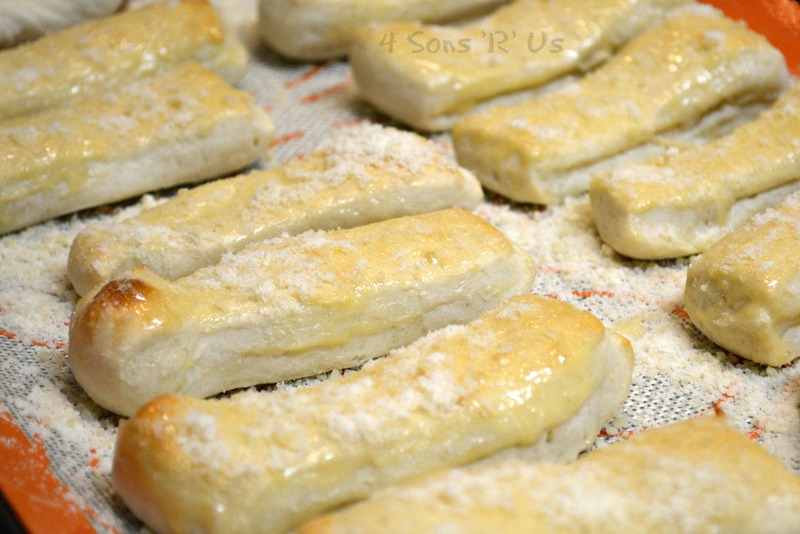 Bake at 375 degrees for 40 minutes. Let sit for 5 minutes before serving. 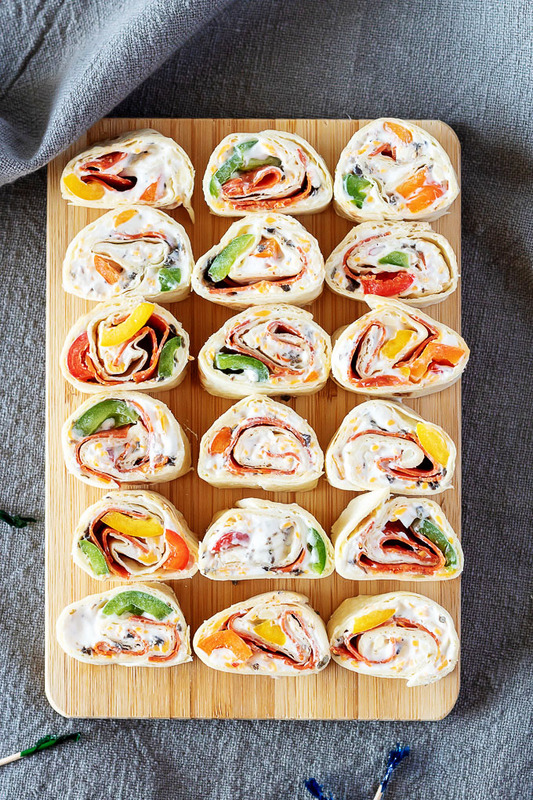 Lunch, dinner, appetizer- either one and these scrumptious Pizza Pinwheels fit the bill perfectly. A healthy way to get some extra veggies into your family’s daily diet, nobody’s going to complain when you serve them something this pretty and this good.